New!! 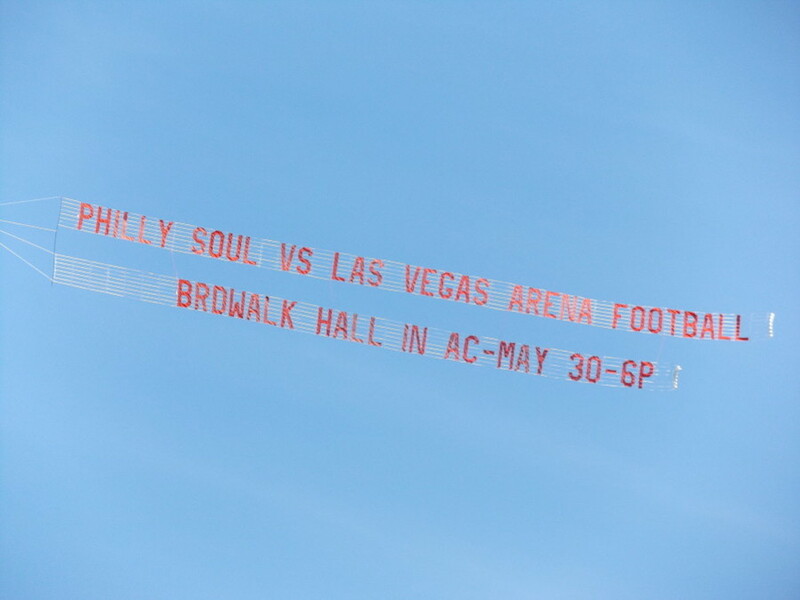 Only from Jersey Shore Aerial Advertising are our Double Letter Banners! 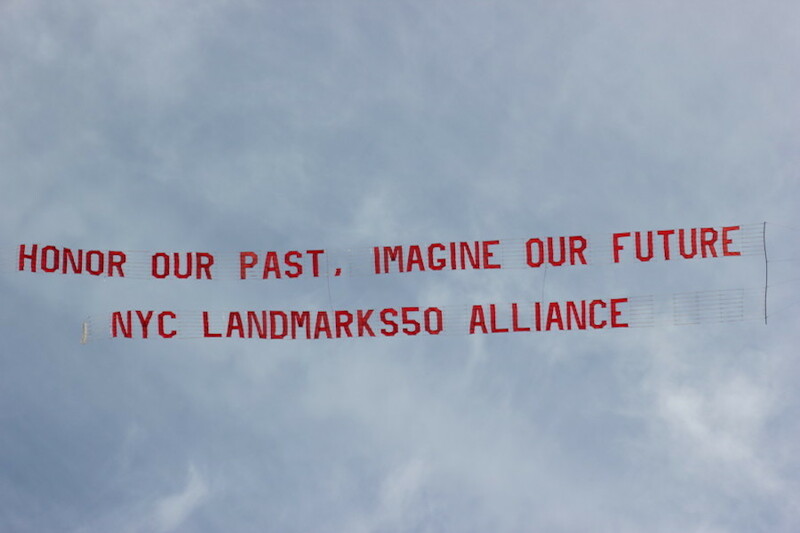 When your looking for a Letter Banner but 45 characters just isn’t enough, here’s the solution. Fly up to 70 characters!! 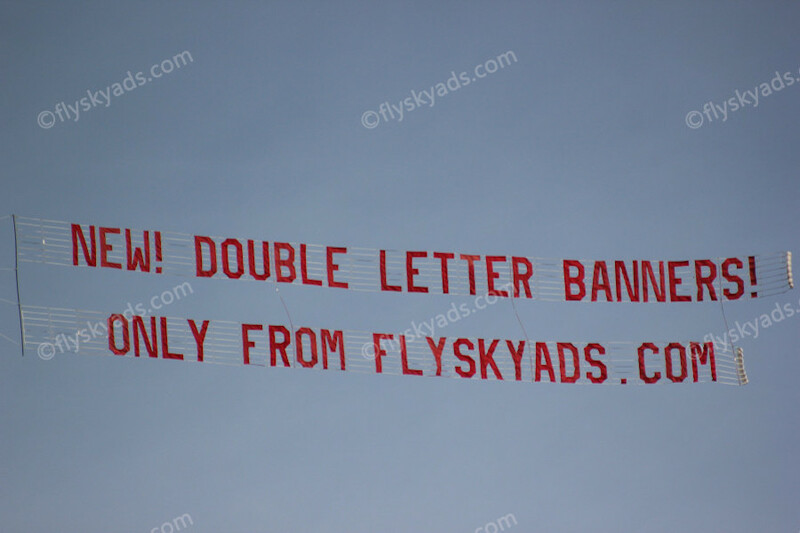 There is a one time $175 fee for Double Letter Banner assembly.